Have you ever tried looking yourself up on Google? Have you ever wondered about how you can control what others see when they search for you online? While there are things about you found on the internet that you can’t delete, there is another way to deal with them. It involves the practice of online reputation management (ORM). If you are not familiar with this term, this article from WebDesign499 can help you learn everything that there is to know about Palm Beach Online Reputation Management. What is Palm Beach Online Reputation Management (ORM)? Most of us have tried typing our names on Google or other search engines just to check about what were published. We have even tried typing our names on social networking sites to check on what other people were talking about us. With millions of online contents being published every day, we could not be sure that all of those entries from the search results are favorable. 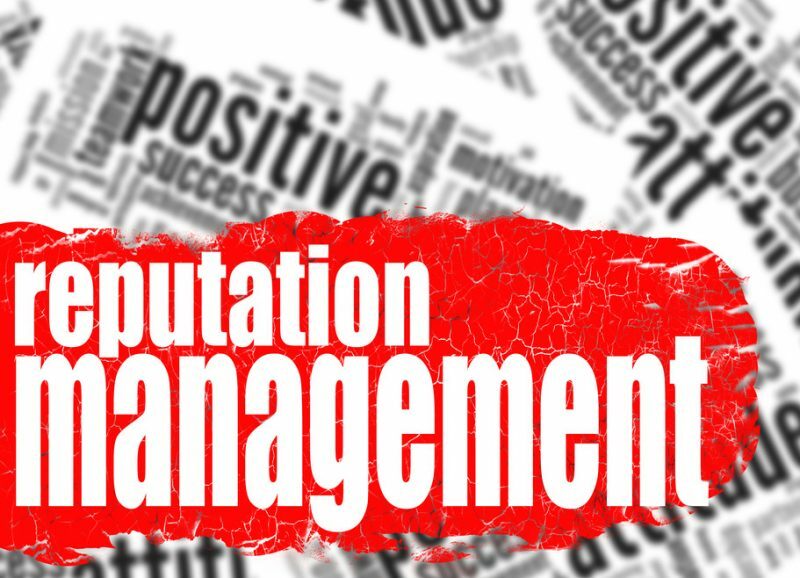 Online reputation management originated from the concept of public relations, only it is practiced online. 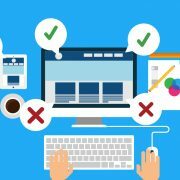 Past blunders, malicious online attacks, and even an old and embarrassing social media page can affect an individual’s or a business’ online reputation once it pops out of search engine results. In order to control this, online reputation management comes into play. Loosely defined, Palm Beach Online Reputation Management (ORM) is the practice of regulating and manipulating what search engines come up with when someone searches for an individual’s name or business. Search results produce different kinds of information found in the internet. With most people relying only on the first page of search engine results for information, it is quite difficult to make sure that what others can see about you or your business are purely positive without managing your reputation online. What is the importance of West Palm Beach Online Reputation Management (ORM)? As an individual, a professional, or a business owner, your reputation is very important to you. 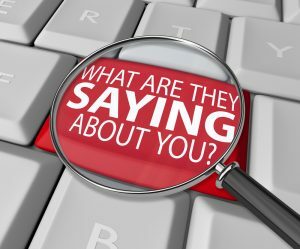 With the growing use of technology and popularity of the internet, a positive online reputation is now seen as highly prized and protected. It is something that most people have worked hard for, some even took years to build a good online reputation. However, with more and more users taking advantage of social media and the internet in general, negative and embarrassing things can be posted about you that can harm your online reputation. A positive online presence is important in your personal and professional life. Never underestimate the search engine results for your name or your business since it can affect you in many ways. For example, in a 2010 study about online reputation, it was shown that 75% of U.S. recruiters and HR professionals are required to research online information about applicants. Imagine applying for a job and getting rejected just because you posted something bad against the company when you were still a kid. It’s an unfortunate experience, but it could have been prevented through ORM. Also, 65% of internet users trust online search engine results when it comes to looking for information about businesses compared to other sources. Palm Beach Online Reputation Management is not limited to burying unwanted search engine results, but it can also be used to improve your online reputation. This is important especially when it comes to building a good business brand, which we have worked very hard to do at WebDesign499. One negative review going viral is all it takes for your brand to take a deep plunge from the success ladder if ORM is not practiced. Still not convinced? There are also other advantages and benefits of managing your reputation online in Palm Beach, Florida. How Does Online Reputation Management (ORM) Work Anyway? · Creating and publishing positive online content to counter negative and harmful online content. · Creating and submitting press releases about you or your brand to websites of authority. · Creating and publishing brand promotions to strengthen your brand presence online. · Employing the use of search engine optimization (SEO) for your website and its contents in order to improve the search engine result ranking of positive contents. · Creating positive social media profile and contents. 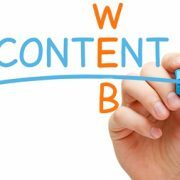 · Creating professional and expert-made online contents. 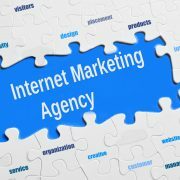 · Creating connections with high-ranking third-party websites on Google for your website endorsement or recommendation. · Acting against libelous claims found online through submitting legally valid take-down requests. · Acting against false, incorrect, and inaccurate information published on Wikipedia by requesting for content removal. · Acting against fake and negative product reviews or individual reviews by making positive reviews either anonymously or through verified accounts. · Acting against images that are illegally posted, taken or posted without consent, or in violation of the copyright law. 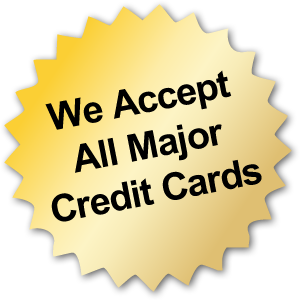 · Giving or offering incentives in return for positive reviews. 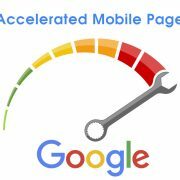 · Monitoring the search engine results for you or your brand. · Monitoring social media activities regarding your brand. What are the benefits of West Palm Beach Online Reputation Management (ORM)? · It can help in having others see you in a positive light. 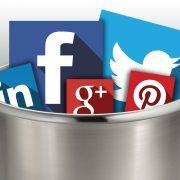 · It can help bury negative online postings about you or your brand. · It can help in reaching out to your clients and earn their trust. 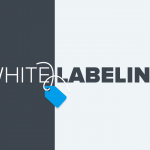 · It can help promote positive feedback about you or your brand. 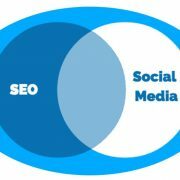 · It can help you be visible online and strengthen your online presence. · It can help you get more opportunities career-wise or business-wise. · It can help build a strong foundation for a positive online reputation. · It can help you protect your brand against negative reviews. All of these benefits of West Palm Beach Online Reputation Management can help you or your business in the long run. 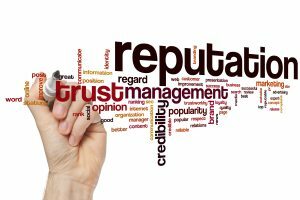 You don’t need to be a public figure or a large company in order to avail yourself of online reputation management services. It is cost-effective and efficient. In these times of oversharing in social media or just oversharing online, it is important to take care of one’s own online reputation in West Palm Beach, FL. 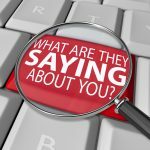 Individuals and businesses should not take their online reputation for granted because even one harmful online post can have lasting effects. The internet can be unpredictable and unforgiving. Equipping yourself or your brand with online reputation protection, such as practicing ORM, can help lead to a secured future and great opportunities. If you are an invidivual or business in Palm Beach, Florida, WebDesign499 can help clear up your negative online reputation and make your problem go away for good! We create, syndicate, distribute the positive press about you or your business and bury the negative PR where nobody will ever see it or them again! 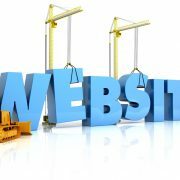 Call WebDesign499 at (561) 506-0398 to get started today!